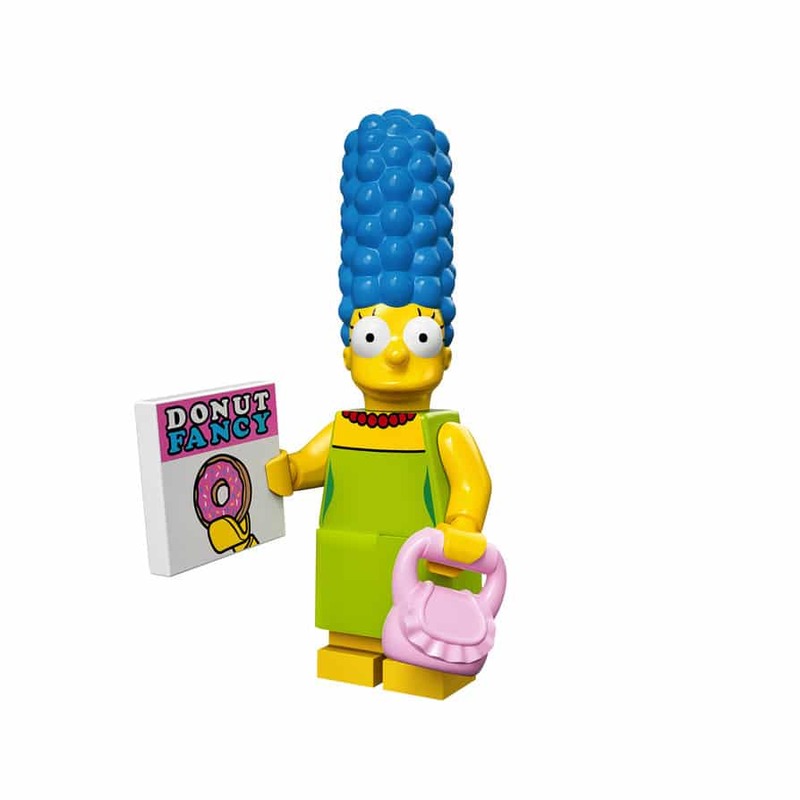 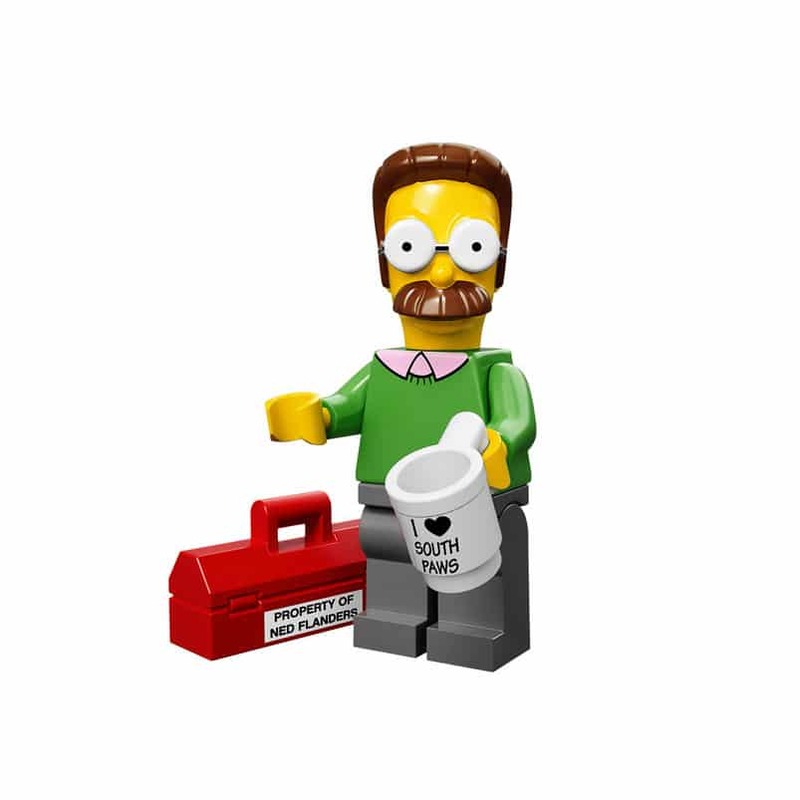 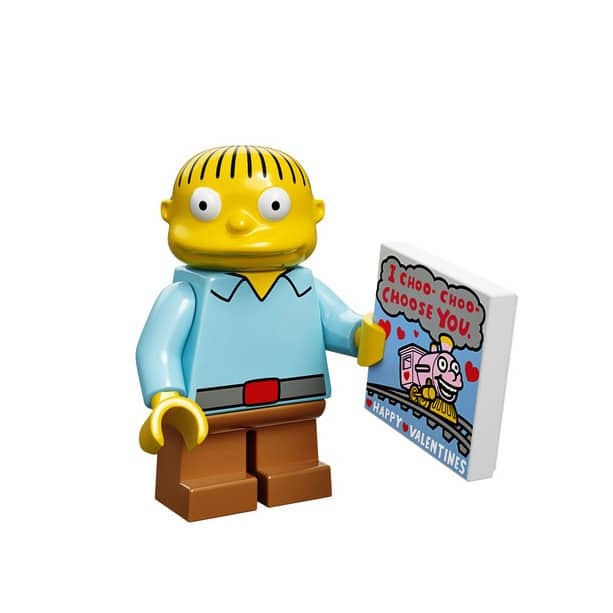 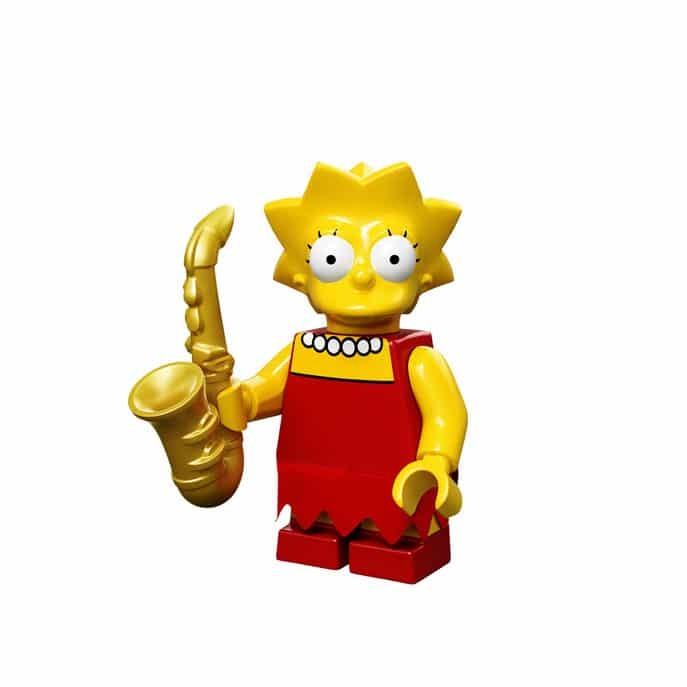 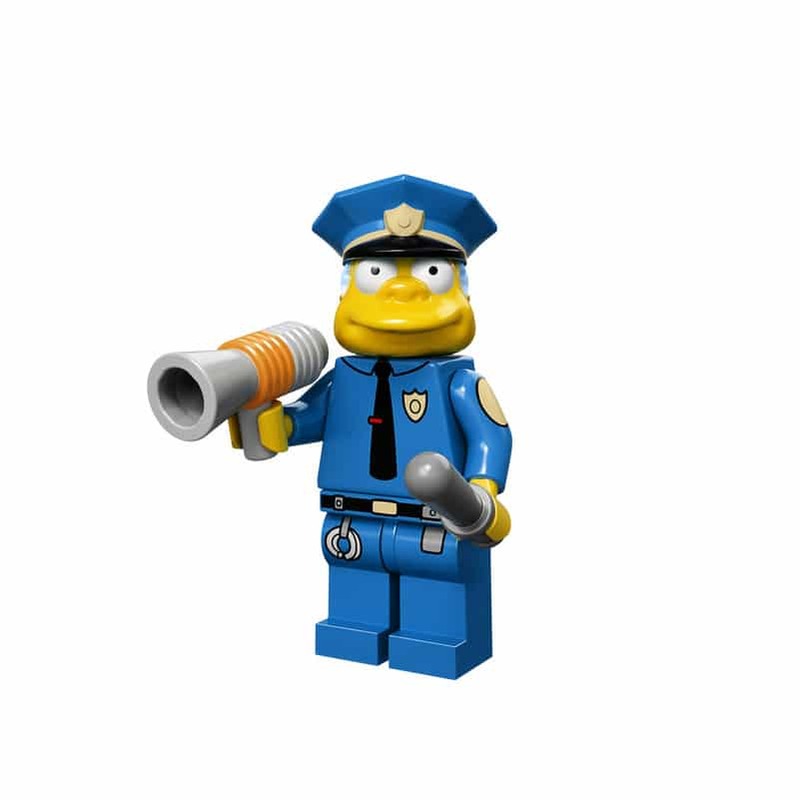 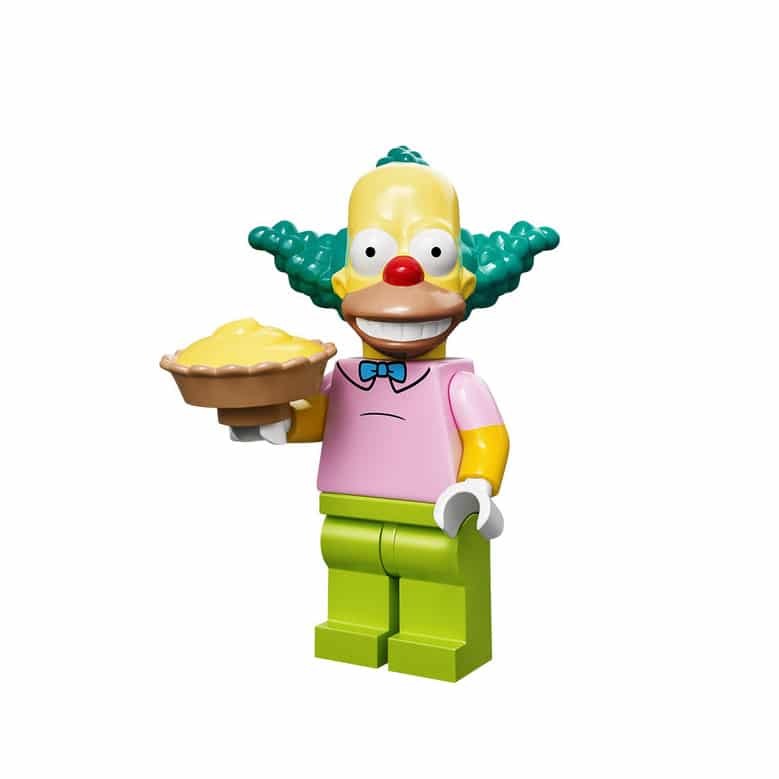 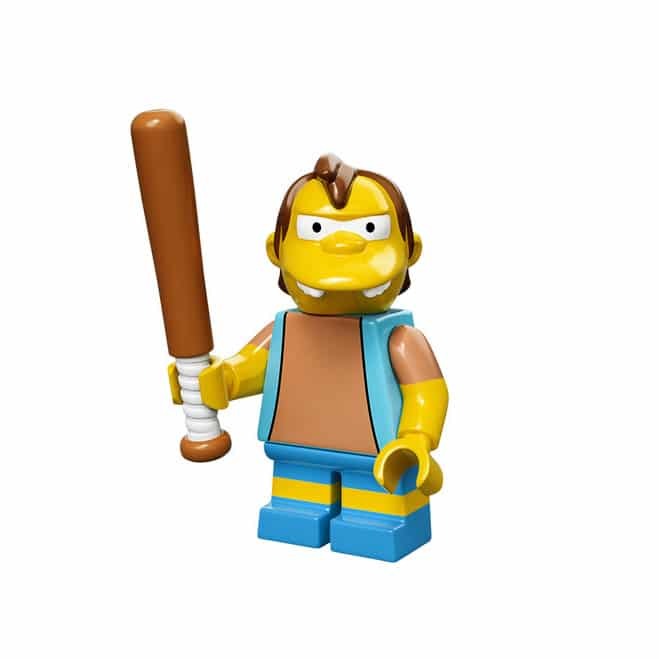 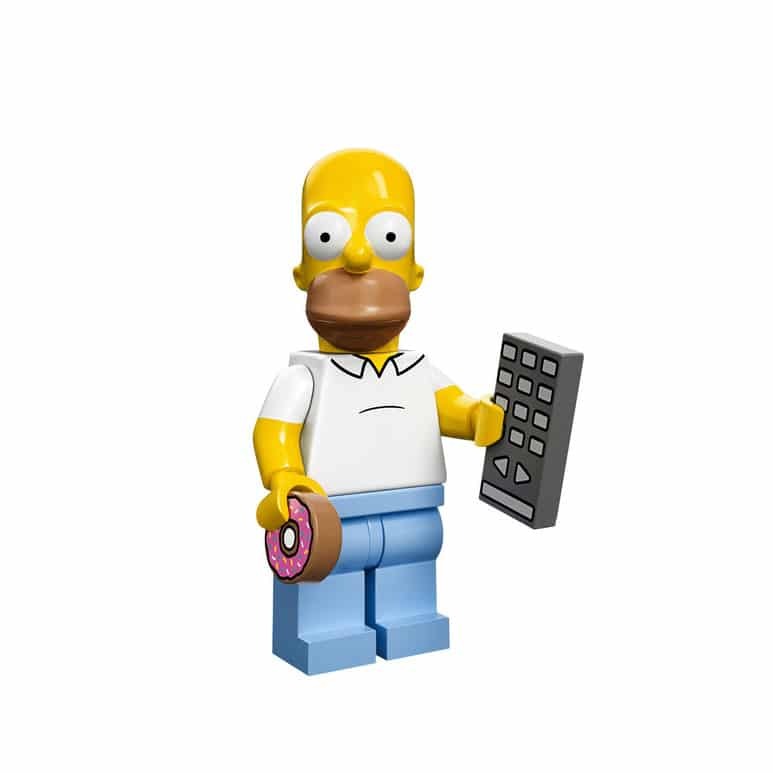 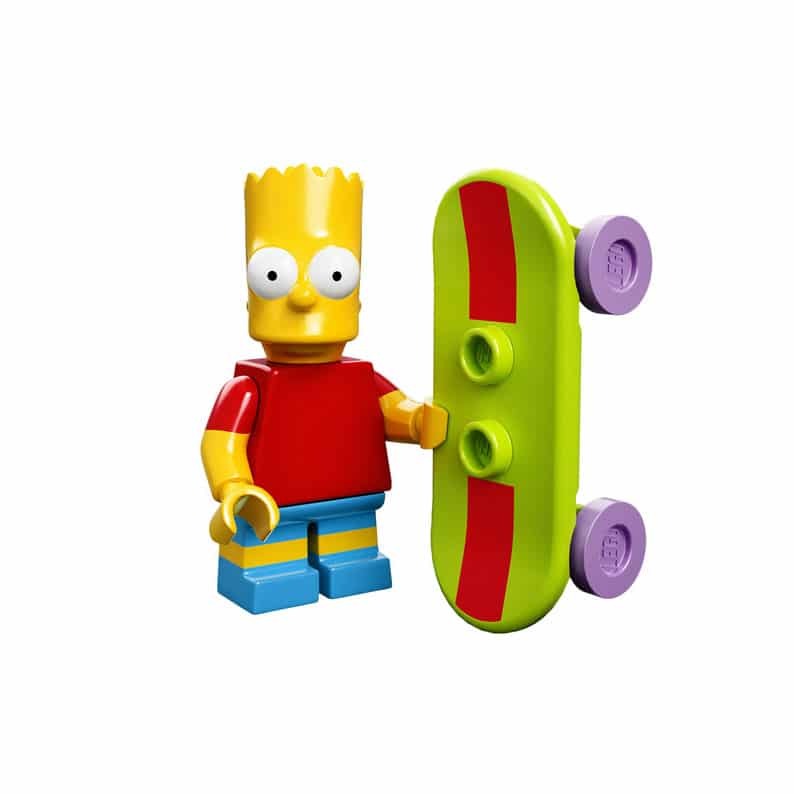 LEGO is releasing a handful of new LEGO Simpsons minifies for the upcoming May 4, 2014 LEGO themed episode celebrating the collaboration between LEGO and the Simpsons as well as the Simpson’s 25th season. 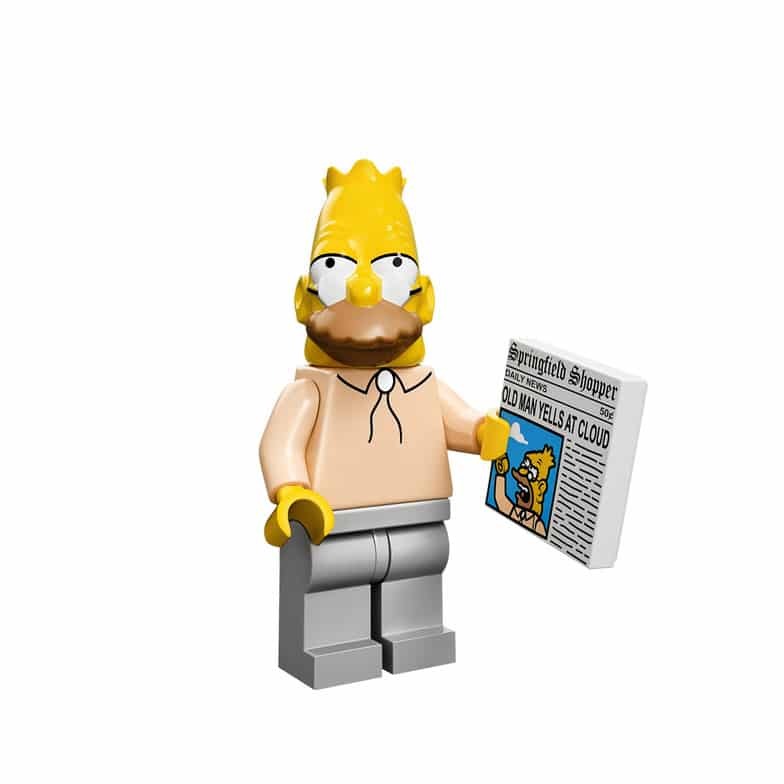 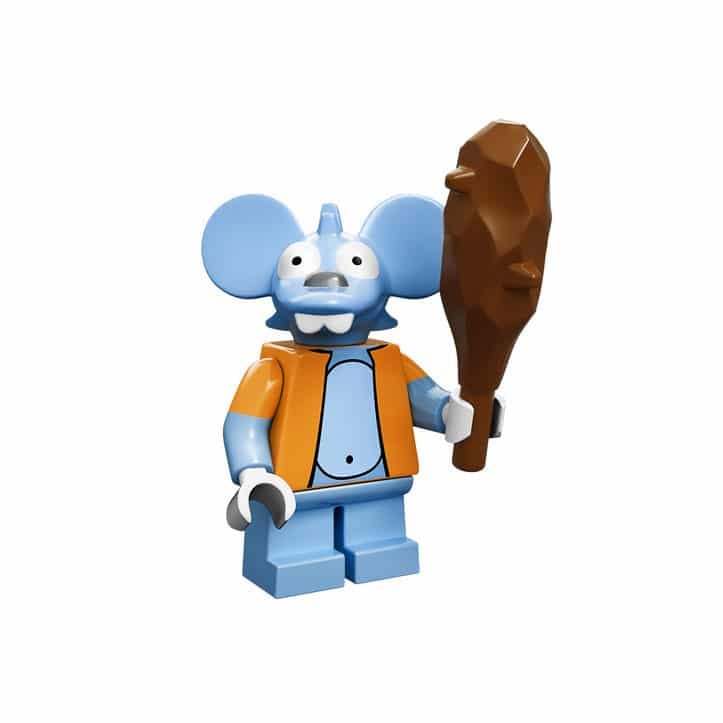 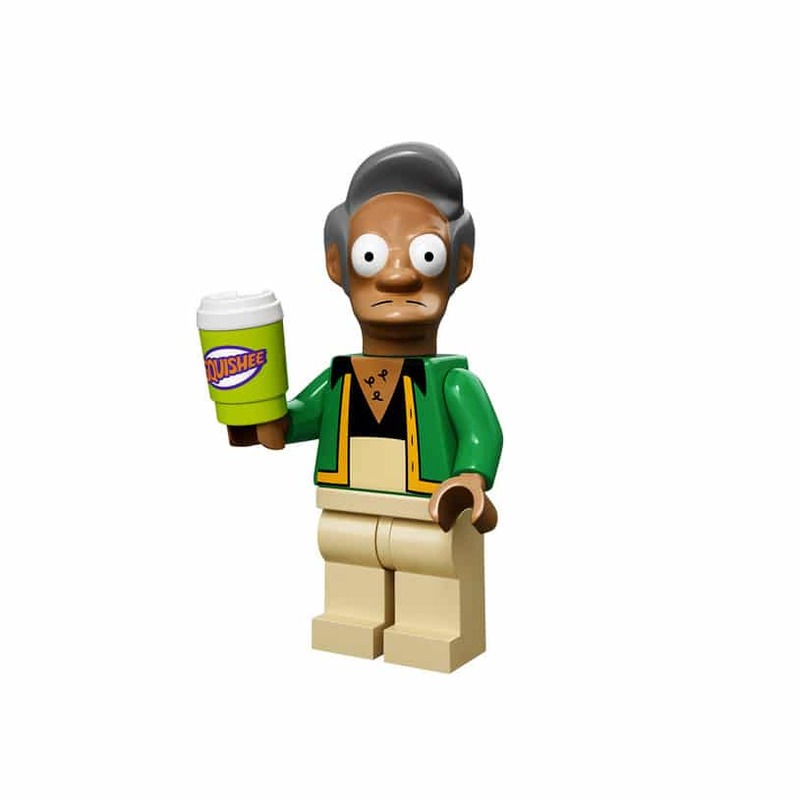 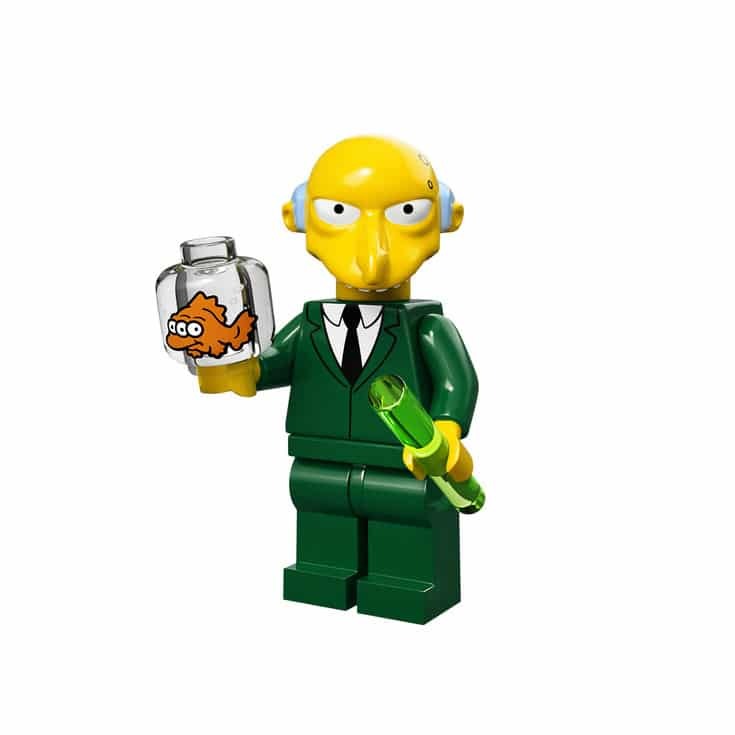 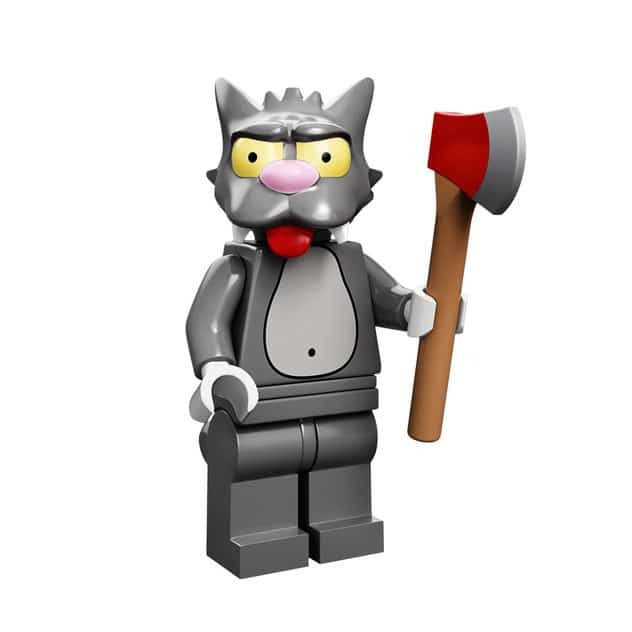 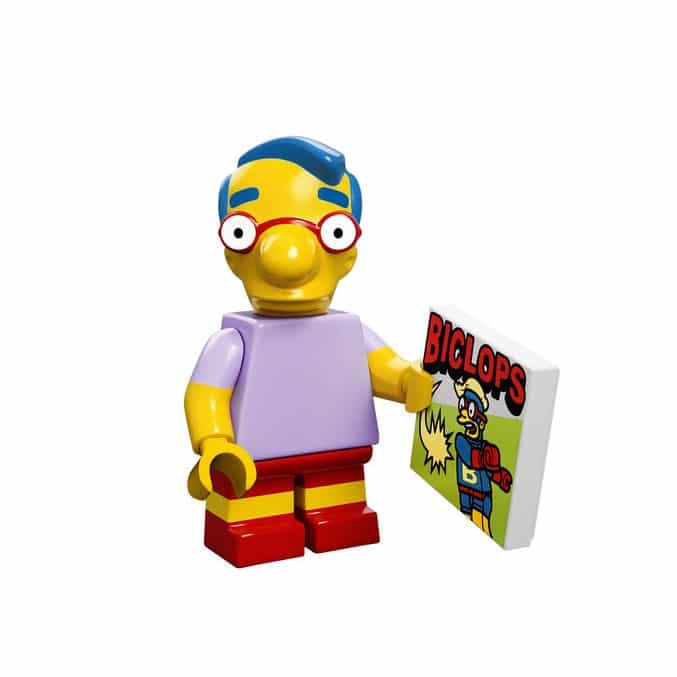 The new figures feature a bunch of fan favorites including Itchy and Scratchy, Mr. Burns, Apu, Grandpa Simpson, Krusty, Nelson, Millhouse and others – check them out! 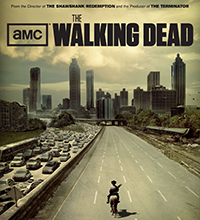 Less than two hours left until official New Fallout news!!!! 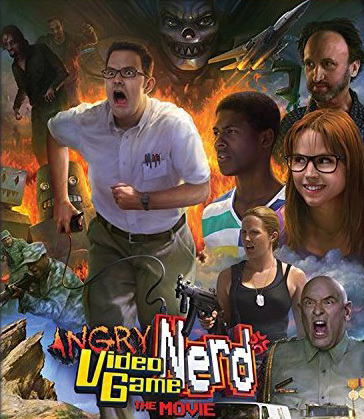 Finally, after a long, long wait we will get a peak at what is in store for the new Fallout game! 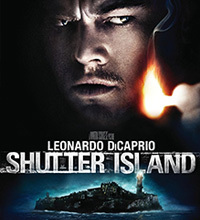 French Paper Art Club will be releasing a gorgeous print for the psychological thriller (based on the novel by Dennis Lehane) starring Leonardo DiCaprio and directed by Martin Scorcese – “Shutter Island”.